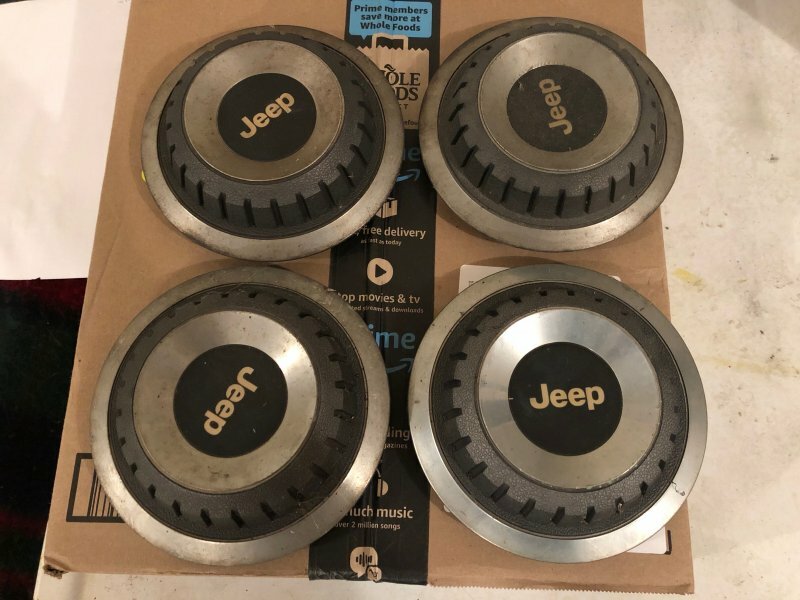 I recently acquired some original Jeep turbine rim center caps. 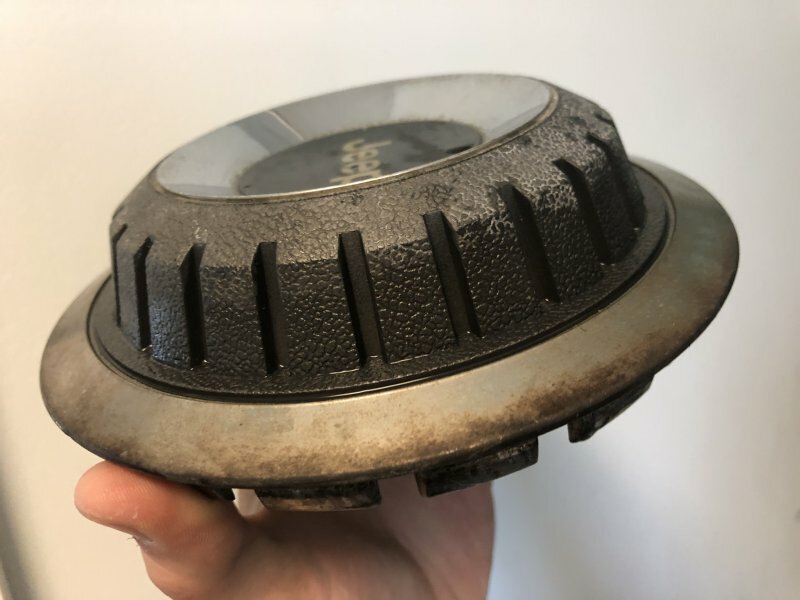 I asked for advice on this forum on how to clean them and tried what was suggested. The one where you buy NOS caps and take a pic. Hand rub with medium compound and clean them with glass cleaner. They look incredible! 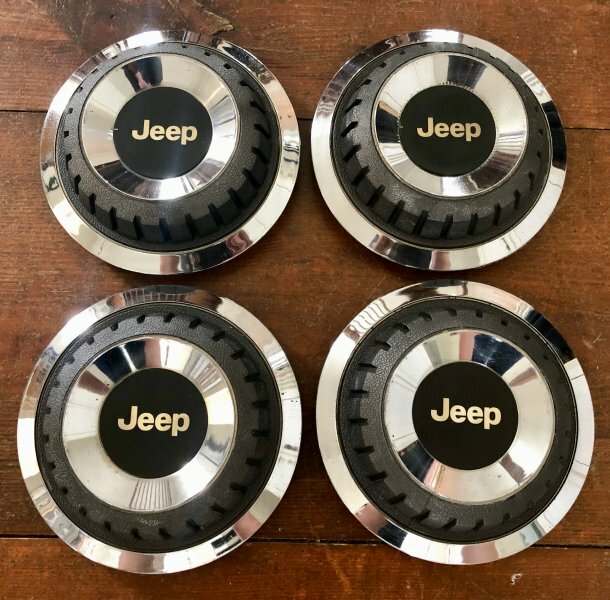 Will look great on your truck.